Last year teachers and parents hugged the refugees children who needed education, love and support. In solidarity they achieved to illuminate the “dark roads” towards schools. Darkness will come back again.. let’s be there to burn a flame. Many thanks to “Part of the Solution” group and Lukas Agelastos-Spyridoula Gouskou for the original scenes of the video. Revolution. 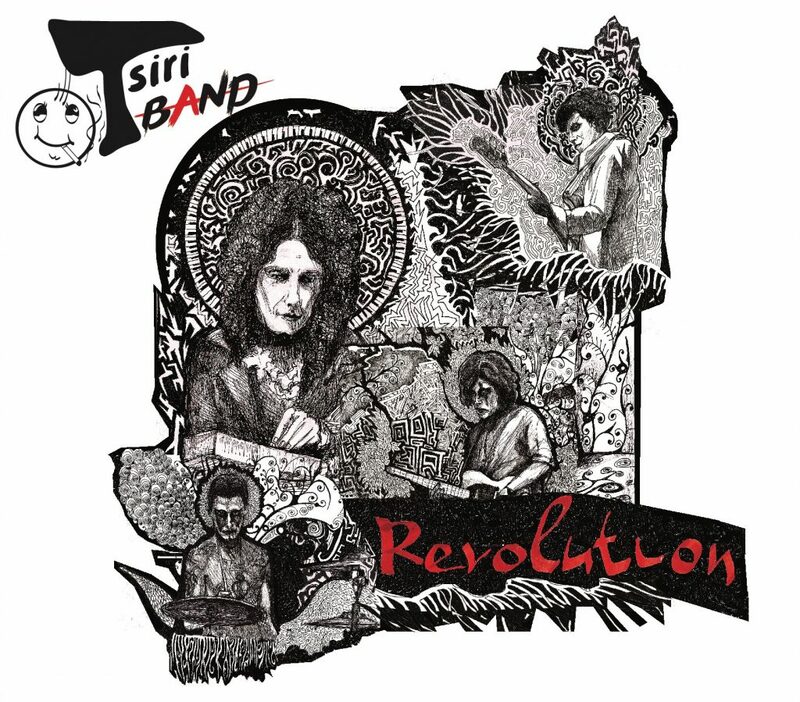 Tsiri Band’s new CD has come out. 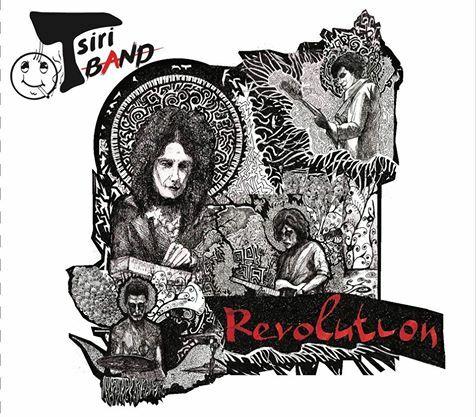 This is a note from the band of the album “Revolution”. The concert for the “15 years of Tsiritsantsoules” was recorded live at the self-administrative occupied theatre “Empros”. We would like to thank the assembly of theatre “Empros”, our Tsiri brothers and all our Tsiritsantsoules friends who have helped us carry on all these years. We would also like to thank bro of 440 Sound Collective and our super dooper sound engineer Pashalis and Elias for his lovely photographs. Finally..the politicians, the church and every one of the capitalistic and hostile money-victim faces that make us stubborn and be actively against them, with self administrative principles as a major weapon and with the real art that always annoyed them. We will be there till the end, you bamias, just so that you know.